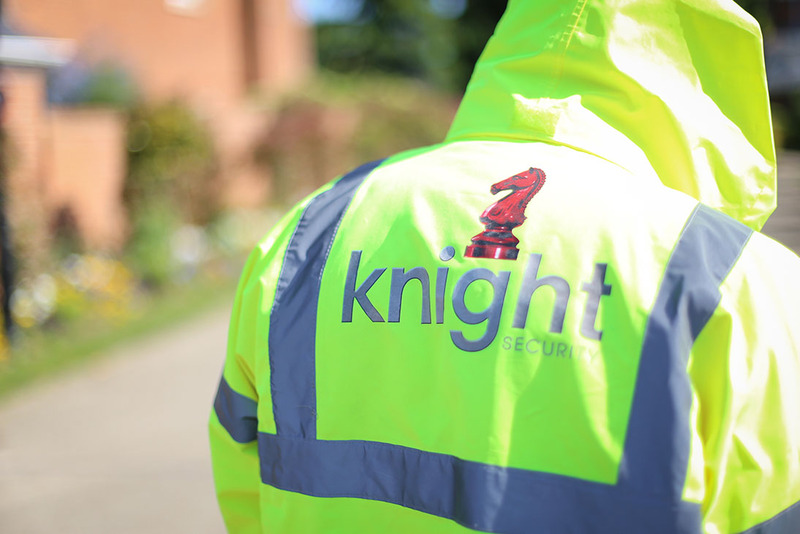 With Knight Security’s complete corporate service, you can be sure that your business, staff and premises are secure, 24 hours a day. 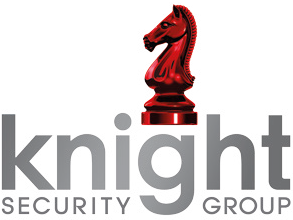 You can rely on Knight Security to provide highly trained security officers, bodyguards and guard dogs for your business premises or high-profile corporate event. 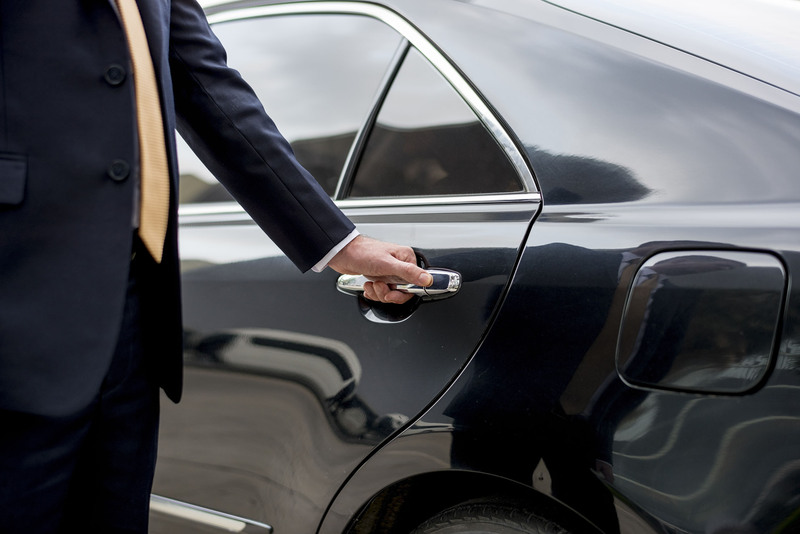 Our highly trained security officers provide a welcoming and professional front-of-house presence and help you manage staff and guest access to your premises. 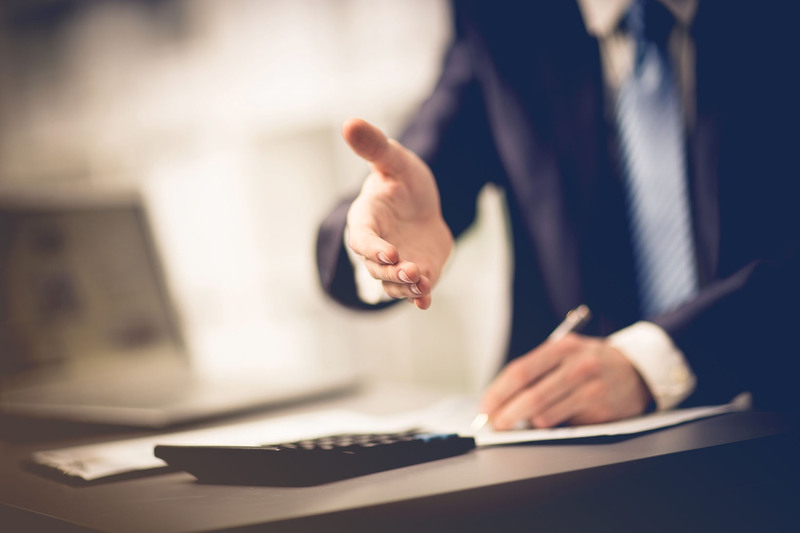 We understand that at front-of-house, you need personnel with first-class communication skills, discretion and a more subtle approach to security. Our officers provide this and more – with services including reception, access control, internal patrols and escorts, post operations, management reporting and fire warden duties – ensuring a secure business environment for your staff and leaving your visitors with the very best impressions. Security guards provide a constant reassuring presence at your premises. Our guards are SIA-trained, have chosen security as a profession, in most cases have police or military experience, and have to pass one of the most stringent vetting procedures in the industry to work with us, so you can be sure that they are reliable and trustworthy. We provide our officers with regular training and feedback to ensure their knowledge and skills remain first class. They receive site-specific instructions and remain on their regular sites, which provides continuity and fosters good working relationships. As part of our standard service, your property receives regular visits from the mobile supervisor, and we provide security signage free of charge. We deploy cutting-edge technology to support our sites and provide you with real-time security reports. 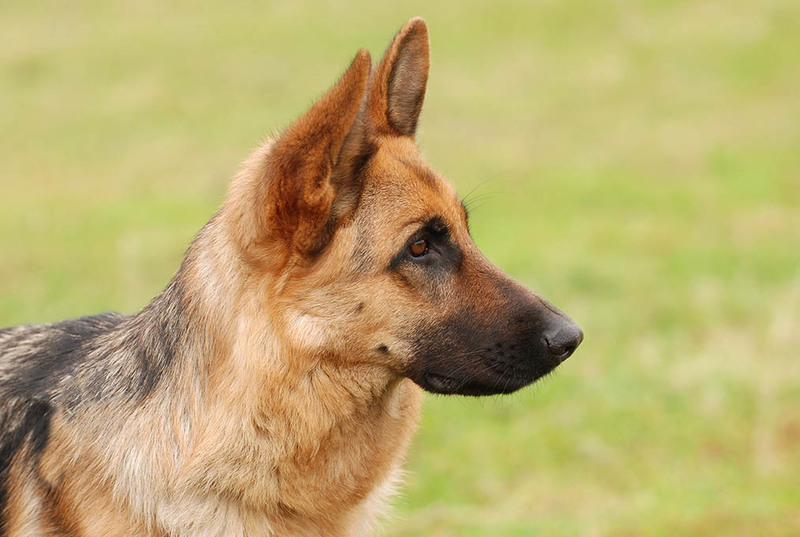 A guard dog patrolling your premises provides a far greater deterrent than a security officer alone, with the ability to sense issues from further away. Our dog handlers work at corporate sites, private schools and high-profile private and public events. We supply highly trained teams of security officers and guard dogs and co-ordinate them with other security teams and on-site operations at our clients’ premises. Our dog teams also perform explosives and narcotics searches in commercial and public sector environments such as private aviation, shipping ports, prisons, retail and leisure facilities. All operational dogs operate under the quality standards of NASDU and have their competence tested monthly, so you can be sure they will perform their duties to the highest standard. We provide VIP security and bodyguard services to high-profile individuals such as government officials and business executives. We work with you every step of the way, helping you to understand the risks, instigate measures to minimise them, and choose the right personnel for your needs. Our operatives boast years of service in the military or the Metropolitan Police’s Protection Command units such as SO1, SO6 and SO14. They are adaptable, equally adept at providing close protection in high-risk environments abroad, or during social activities closer to home. They are also highly trained: we can deploy operatives with specialisms including advanced medical, counter-surveillance and translation skills. We have years of experience in providing security to high-profile events at corporate locations and the most prestigious private venues in the UK. We will provide a risk assessment before the event, and work with your events team to design and implement appropriate security arrangements. Our officers are highly professional, with first-class communication skills, extensive event experience and the ability to seamlessly integrate with the other teams involved. They recognise the warning signs of security issues and act quickly to diffuse any situation, keeping disruption to a minimum. 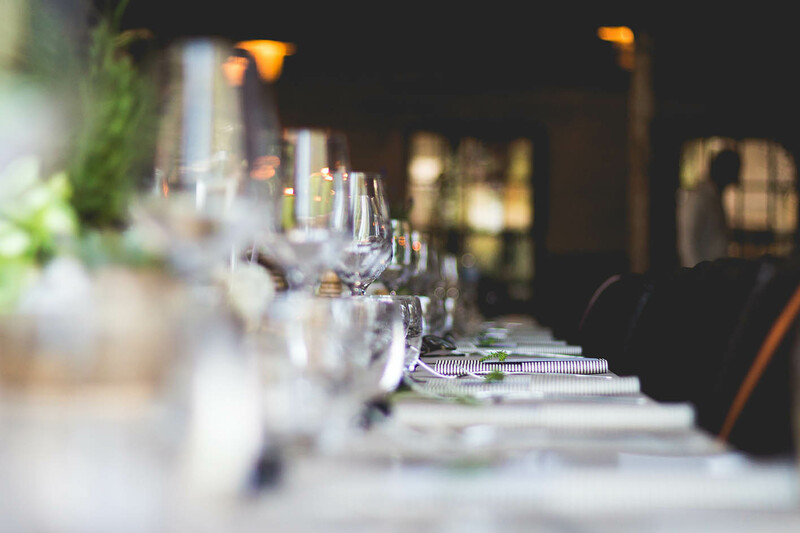 And as they are often the first and last impression your guests have of your event, our officers conduct themselves in a positive manner at all times. 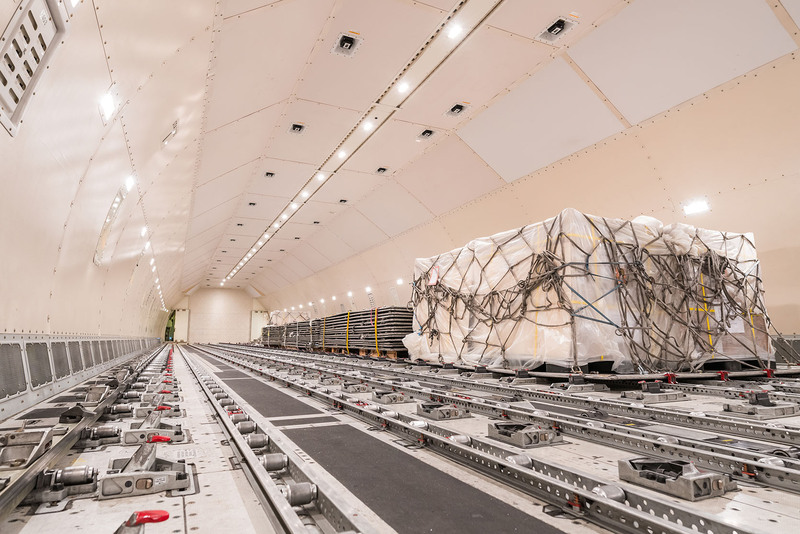 Given the premium nature of cargo transported by air and the increased security risks associated with aviation, air freight clients need a screening service that is professional, reliable and adaptable. This is why, among other clients, two of the world’s largest aviation transport and logistics companies use Knight Security for the screening of their cargo in the UK.